On 7 June 2012, One Investment Group completed the acquisition of Columbus Investment Services Limited (CISL). CISL is a specialist provider of responsible entity and trustee services based in Sydney. The business was established in 2003 and currently acts as responsible entity/trustee for 7 schemes with assets in excess of $400m. Bleddyn Gambold, an executive director of CISL and one of the business’ founders, has agreed to remain on the CISL board to ensure there is continuity of management. In addition, One Investment Group has employed two of CISL’s employees. From today, the CISL business will operate from One Investment Group’s Sydney office. CISL will continue to act as responsible entity/trustee for the schemes which it currently administers.  One Investment Group was established in 2009 by its founders, Justin Epstein and Frank Tearle, as a provider of independent responsible entity and trustee services. One Investment Group currently acts as responsible entity/trustee for over 50 schemes with assets in excess of $2bn. “I am very excited to be involved with a dynamic and growing business such as One Investment Group, where the drivers and values for the business are providing quality independent trustee services.” said Bleddyn Gambold.